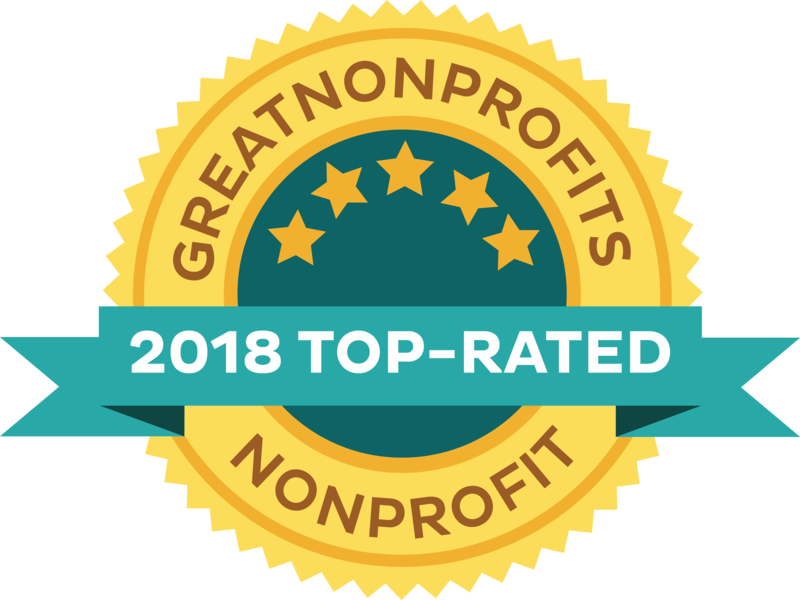 UMC’s mission is to energize Midcoast Maine nonprofit agencies through finance and guidance, supporting a network of resources stronger than any single organization. 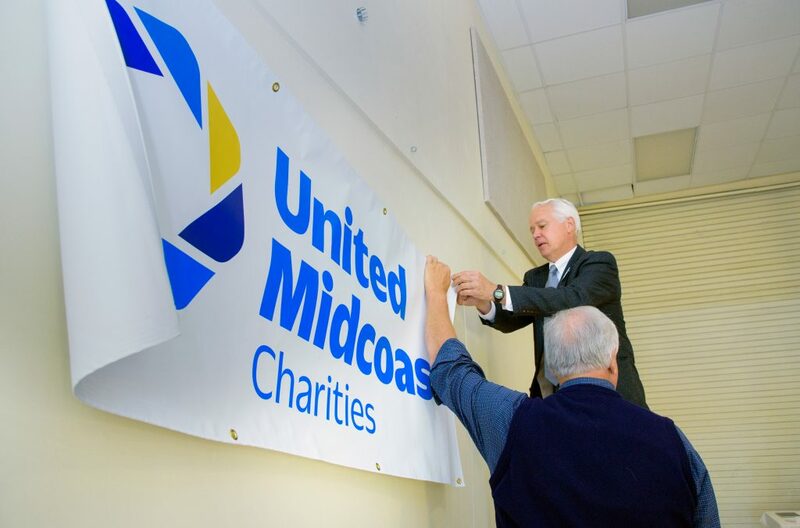 Through a thorough application and review process, in 2018 UMC awarded grants totaling $500,000 to more than 40 agencies. Individuals and businesses throughout the region give generously to support the vital work of clinics, daycare centers, food banks, soup kitchens, medical services, housing providers and many other organizations. UMC’s Board of Directors and Executive Director oversee our donor programs as well as our grant application and review process. Click below to view UMC’s 2018 Annual Report.